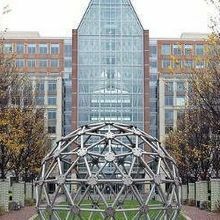 “We look forward to working with others to ensure the widest possible access to all key CRISPR intellectual property,” says Chief Business Officer of the Broad Institute Issi Rozen in a news release issued today (July 10). 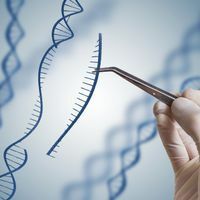 The firm licensing the CRISPR patent pool, MPEG LA LLC, initiated the collaboration when it invited all patent holders to take part their non-exclusive initiative in April, according to a news release. 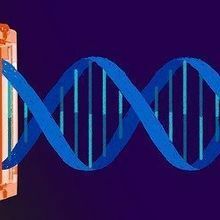 “Pooling the foundational CRISPR patent rights under a single nonexclusive, cost-effective, transparent license will allow the market to focus on the creation of new products and therapies that accelerate and expand CRISPR’s deployment,” says MPEG LA President and CEO Larry Horn in the release. 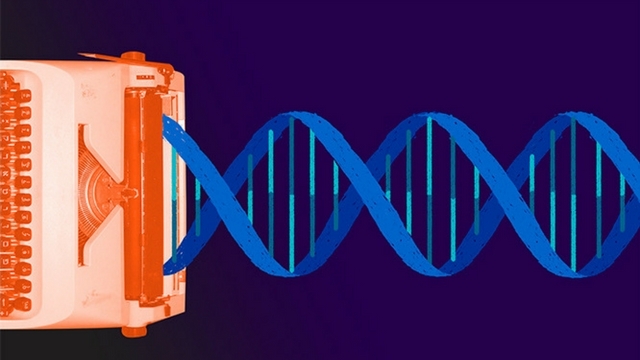 There is discussion among experts as to whether a CRISPR patent pool will indeed be feasible. In response to Horn’s assertions, legal experts Jacob Sherkow of New York Law School and Jorge Contreras of the University of Utah responded in the Science piece that “[b]ecause patent pools do not lend themselves to exclusive licensing, even when commercially desirable in narrow fields, we question whether patent pooling for CRISPR would ultimately be successful,” given that companies bearing the brunt of development costs can only survive if they control the market for period of time. 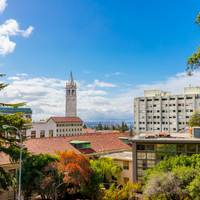 While the Broad has chosen to publicize its move into the patent pool, other institutions may not be so inclined, the Broad’s news release points out. Thus, a comprehensive list of participants is not yet publicly available.